Why Choose Limbwalker Tree Service? At Limbwalker, tree care is about more than pruning, planting, maintenance and removal – we truly care about our customers, the environment and tree conservation. We are a low-impact ISA Certified Arborist owned tree service company in Vermont, which means we respect your trees and the surrounding land. When trees are properly cared for, removal can often be avoided, and healthy trees add value to your property and the environment as a whole. 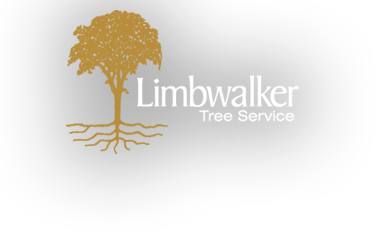 Limbwalker Tree Service is a fully insured, low impact tree services company. Serving Western Vermont and the Champlain Valley since 1999. The ISA is a worldwide network of professional arborists actively engaged in their companies. Since 1999, Mike Fallis and his team of ISA Certified Arborists and Tree Care Specialists have been providing low-impact tree care service to residential and commercial customers from Middlebury to Burlington VT. We do not use bucket trucks or other heavy equipment, and we do everything possible to ensure the well-being of your lawn and surrounding property. For friendly, reliable tree pruning, maintenance and removal, trust Limbwalker Tree Service. We care about trees, and so do our clients.